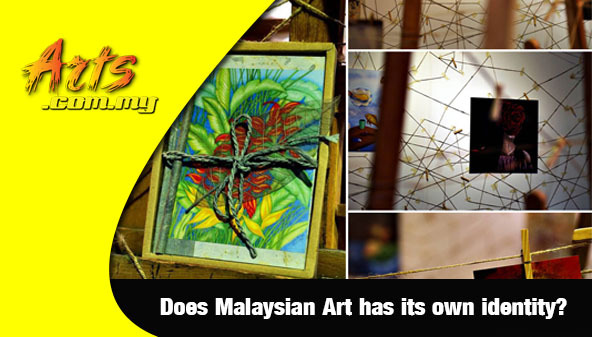 It is often a challenging task to put a value on art more so when it is in countries like Malaysia. 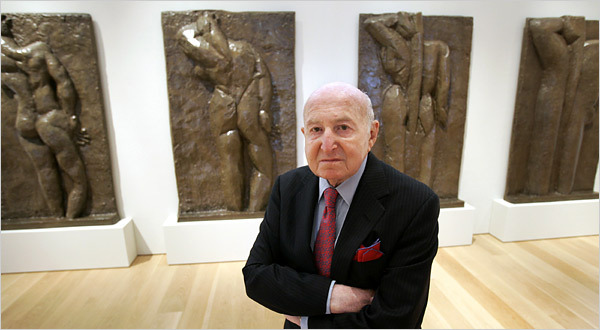 However, with more and more artists coming out into the art scene and the education of art better in recent years, its value has since skyrocketed so much so that it has become quite a contending issue to many that it might have been overvalued, but art is art and it is not possible to quantify these items. Apart from art exhibitions and events, art auctions have become quite a norm in Malaysia as well as the surrounding region. 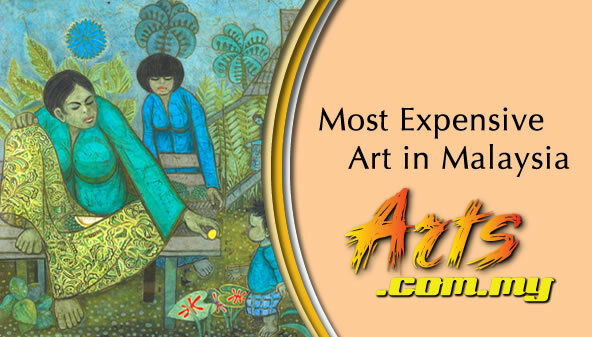 Where in the past art was often referred to the likes of drawing and painting and very much a hobby-like activity, it has become quite a living tool for artists and art practitioners in Malaysia. 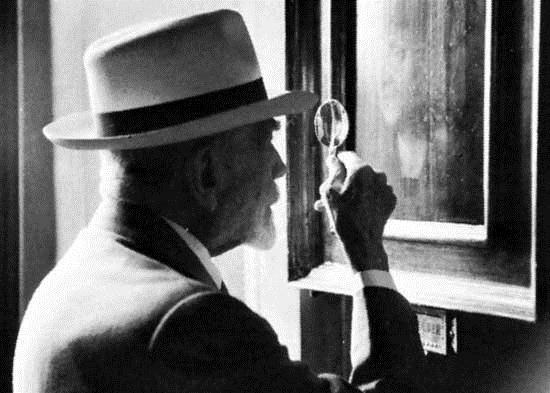 A lot of Malaysian artists and painters have already made their mark not only within Malaysia and the region but also in the global scale. Some have gone on to hold shows in other countries like the United States, United Kingdom, Germany and others. 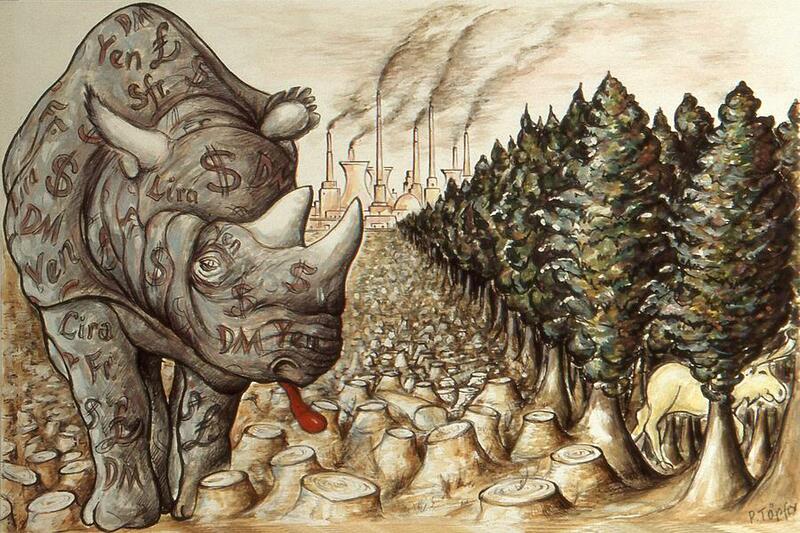 Hence, such a portfolio will surely push the value of the art of a particular artist to a higher level. 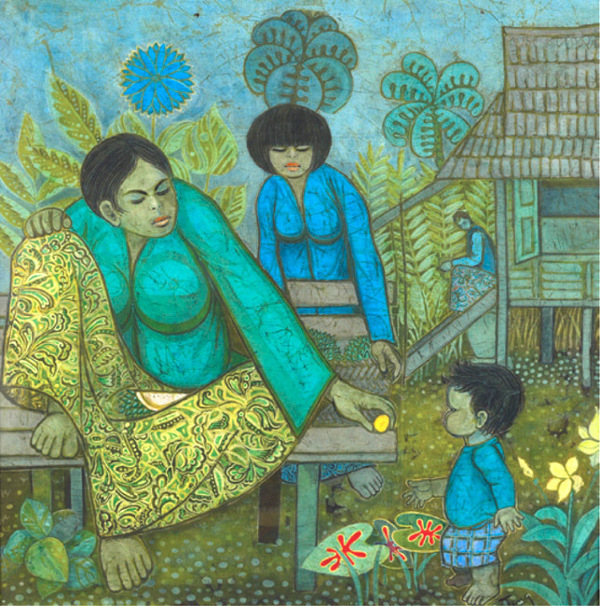 Paintings and artwork from known artists like Abdul Latiff Mohidin and Tew Nai Tong have all garnered international success. This also includes the works of the late Datuk Ibrahim Hussein, whose painting almost reached RM1million in a recent auction. Abdul Latiff’s work ‘Pago-Pago Forms’ also meanwhile was auctioned off for RM580,000 at the same event. 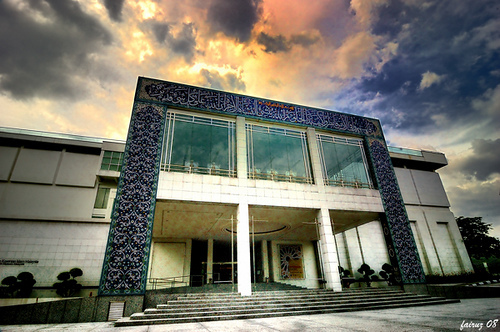 Such an achievement would be unimaginable in the past and this is widely contributed by efforts like the 1MCAT (1Malaysia Contemporary Art Tourism) Festival organized by the Ministry of Tourism and the likes of exchange programmes undertaken by the National Visual Arts Gallery of Malaysia. Apart from that, galleries are also holding programmes to help boost the local art market and artists to a higher level that include working with other galleries in the surrounding regions. 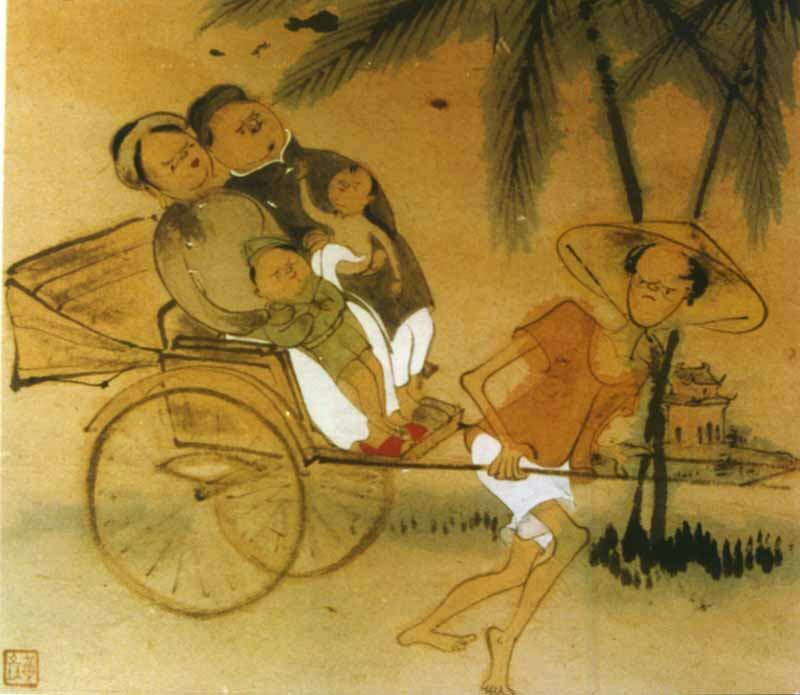 Meanwhile, value of art among Malaysian painters have also been rising where a simple piece of sketch by the likes of Ahmad Zakii Anwar would be worth thousands of ringgit. 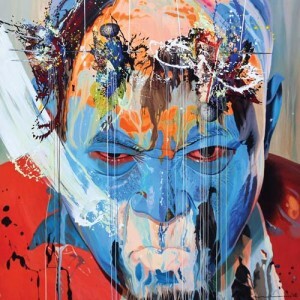 Works by Eng Tay is also one of the most valuable and high priced among Malaysian artists where paintings like his ‘Untitled’ pieces is believed to be worth around RM30,000 to RM45,000. On that issue, one must note that works of Jalaini Abu Hassan and Ahmad Shukri could be worth up to RM90,000 each in the current contemporary art scene.